Clinical and administrative healthcare professionals from across Tennessee will gather next month in Nashville for the second annual TriMED Healthcare Education Summit. Set for Sept. 14-15 at the Music City Center, the event features 20 hours of education on a variety of healthcare topics across various medical specialties. The event, which was launched last year, is a joint effort of the Tennessee Medical Association (TMA) in conjunction with American College of Physicians - Tennessee Chapter, Count It! Lock It! Drop It!, Tennessee Department of Mental Health and Substance Abuse Services, Tennessee Pain Society and the Vanderbilt Center for Quality Aging, in partnership with the Veterans Administration, Tennessee Geriatric Society and Tennessee Association of Long Term Care Physicians. "TMA is proud to join the other TriMED partner organizations for this statewide healthcare conference. 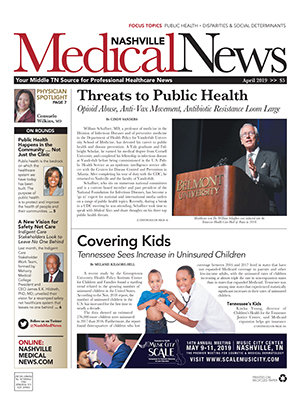 Our collective goal is to give physicians and other healthcare professionals a convenient and cost-effective source for live, proprietary and relevant CME," said Tennessee Medical Association CEO Russ Miller, CAE. The 2018 conference is particularly focused on best practices for pain management and strategies to move the needle on Tennessee's opioid abuse epidemic. Miller noted, "The opioid epidemic has gotten a lot of attention within our state and nationally. TMA, the Tennessee Pain Society and our other partners are offering a forum for healthcare providers to share best practices, learn about non-opioid pain management therapies, and continue doing what they can to prevent misuse and abuse. We haven't seen another event with such robust opioid-focused content in the state." Additionally, the conference will cover a variety of other important topics for CME credit ranging from antimicrobial stewardship and perioperative risk assessment for a number of chronic conditions to establishing a geriatric patient-centered medical home and new models of dementia care. TMA is accredited by the Accreditation Council for Continuing Medical Education (ACCME) and has designated this live activity for a maximum of 14 AMA PRA Category 1 Credit™. 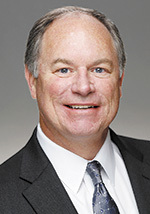 "Attendees will also get exposure to topics in other specialty areas they may not get at another conference," said Miller. 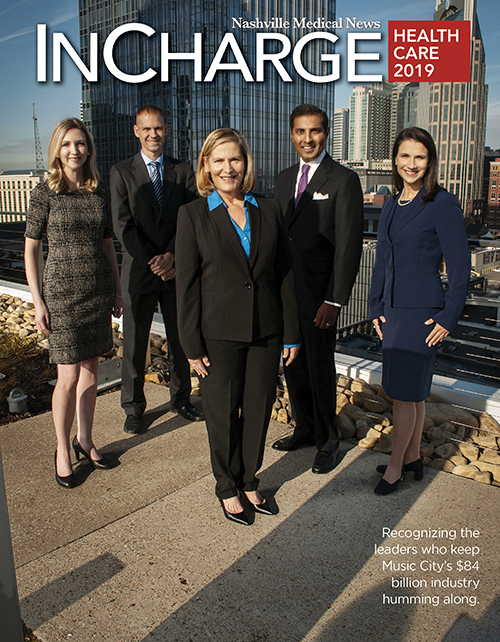 "It's a great opportunity for learning and professional networking ... and it's a great reason to spend a couple of days in downtown Nashville!" he added. An important update from Tennessee Department of Health Chief Medical Officer David Reagan, MD, on the rollout of Governor Haslam's TN Together plan for addressing the opioid epidemic. The TN Together update is particularly timely. New laws restricting initial opioid prescriptions and dispensing took effect July 1. TMA has produced resources for doctors and other healthcare providers at tnmed.org/opioids, including a new two-hour online course to satisfy the Board of Medical Examiners' requirement for safe and proper prescribing education for all licensed physicians in Tennessee. During the conference, the general public also has an opportunity to join the fight against prescription drug misuse by dropping off unused or expired medications between 7 am and 5:30 pm on Friday, Sept. 14 as part of TriMED's Prescription Drug Takeback Day. Representatives from Count it! Lock it! Drop it! will be stationed on the Music City Center patio on Fifth Avenue South to help collect unwanted medications, and pharmacists and law enforcement officials will be on hand to safely dispose of medications, no questions asked. "We thought the drug take back day on Friday would be another good way for our organizations to help fight the opioid abuse epidemic," said Miller. "We must increase awareness of safe storage and proper disposal if we are going to continue making progress. We hope this event helps with public education and people in Nashville and Middle Tennessee will come to the Music City Center to safely dispose of their unused or unwanted drugs." For more information or to register, go online to trimedtn.com.